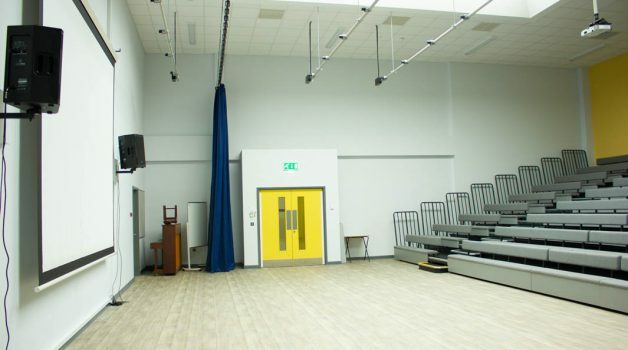 The Main Hall otherwise known as Shakespeare to Buxton School is a modern design, brightly lit space ideal for events. 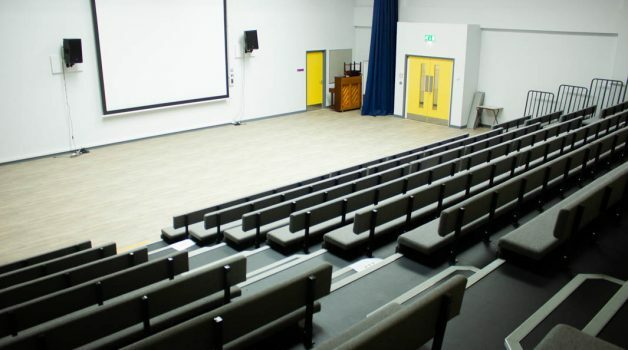 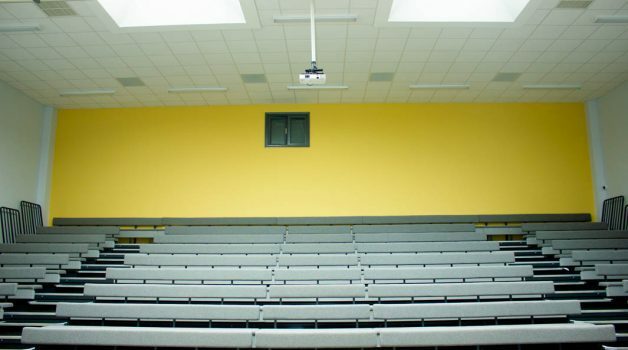 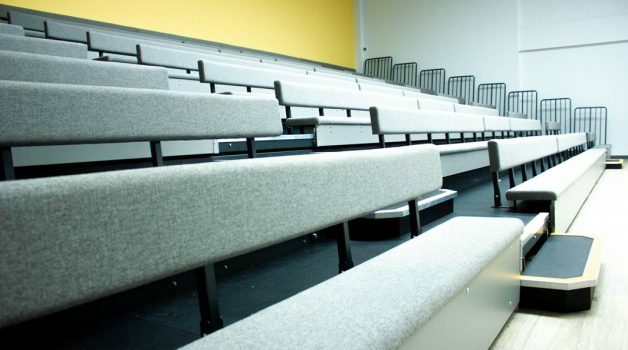 The room has a bleacher style seating for 200 people. 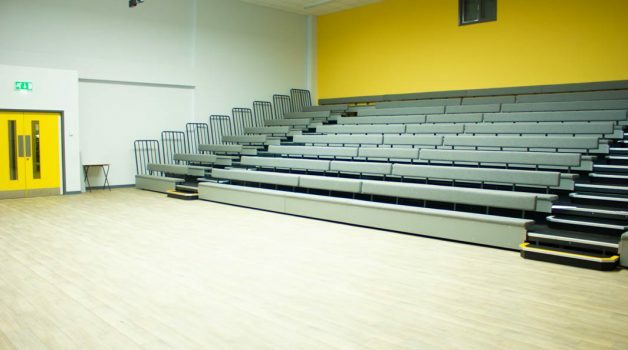 Offering a natural stage or presentation space at the front it could be the perfect home for your event. 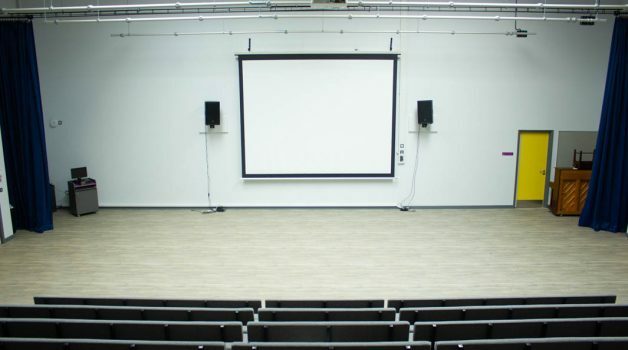 There is a large screen and projector available upon request. 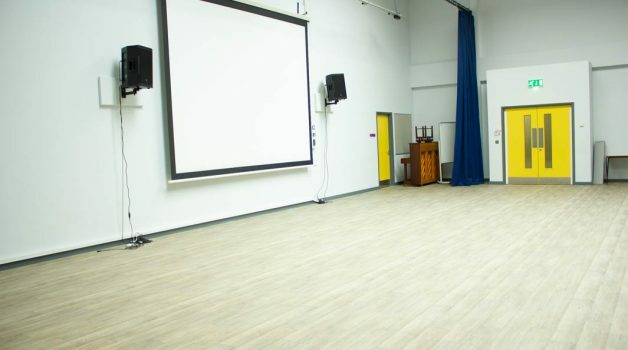 The Main Hall is perfect for community gatherings, conferences, presentations, worship, performances and meetings.